The government has set up a seven-member task force to 'overhaul' direct tax laws, draft new laws in accordance with the changing economic climate, and incorporate the best international practices. 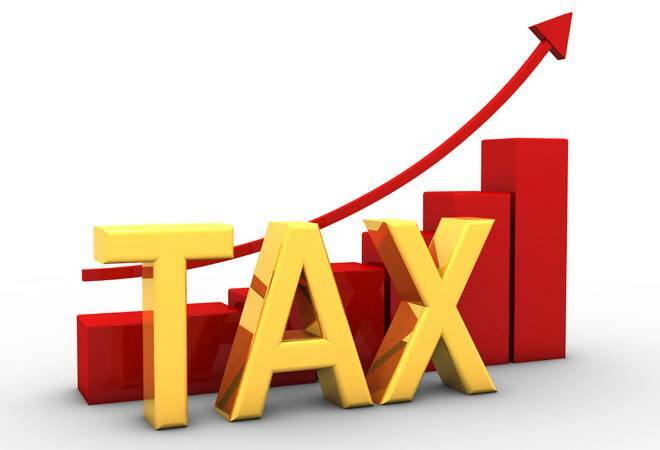 The government has set up a seven-member task force to 'overhaul' direct tax laws, draft new laws in accordance with the changing economic climate, and incorporate the best international practices. However, the committee has been given just six months for this exercise. Will it just be another look-in exercise with no disruptions? The committee can take three broad directions - improve existing laws, complete the unfinished agenda of the Direct Taxes Code (DTC), or work on an overhaul to facilitate the ease of doing business. The government had set up a committee two years ago to work on tax simplification and most of its recommendations were accepted. These, however, did not significantly alter the working of the tax administration or how taxpayers are treated. The DTC, on the other hand, was drafted with the sole aim of checking tax leakages and not making the administration less adversarial. If the government is serious about making significant changes, it must be more equitable from tax-payers' perspective.